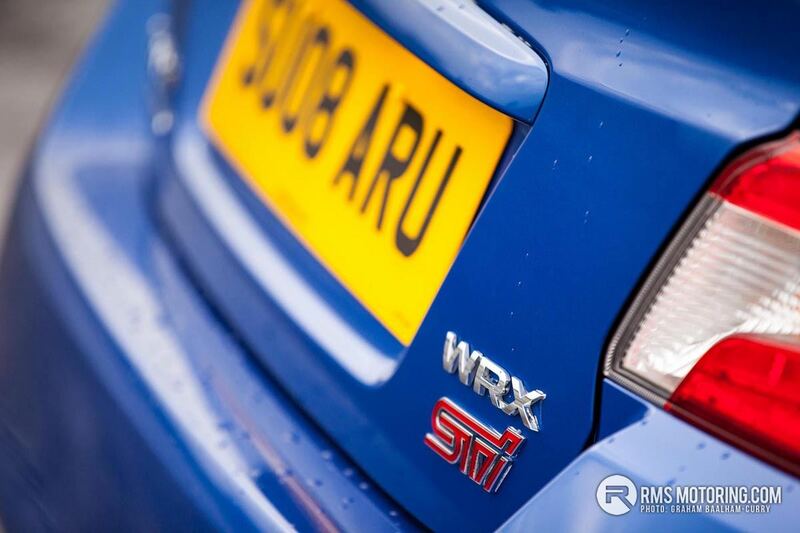 Since launching the last WRX STi four years ago, the Subaru brand has changed dramatically. Long gone are the days of manufacturer supported rally pursuits, no more can you buy an iconic rally jacket with matching thong for the missus, and no longer can you buy a WRX STi model. 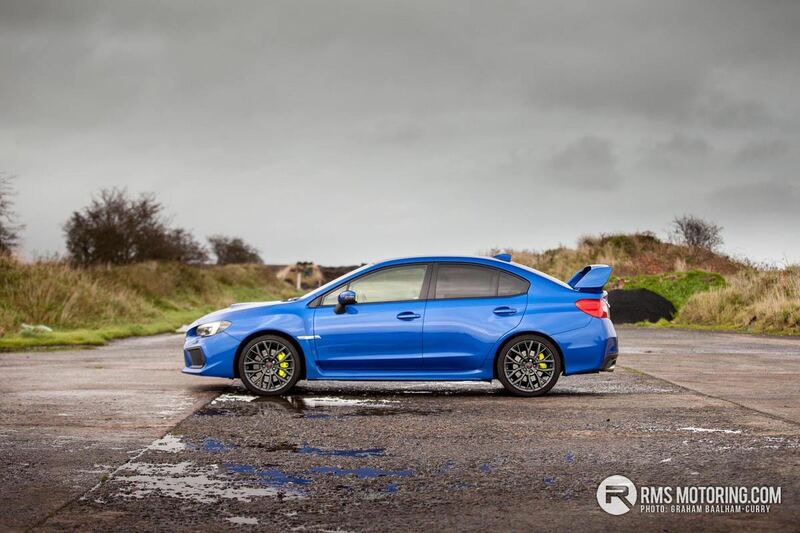 Yes, that’s right, Subaru has sent the model that we all fell in love with – thanks to the likes of Colin McRae’s and Richard Burns’ success in the World Rally Championship – up the Lagan without a life-vest. As a company, Subaru is now all about ‘confidence in motion’ – developing world-leading safety technology whilst retaining their acclaimed symmetrical all-wheel-drive system and putting it together in a much stiffer and safer chassis. 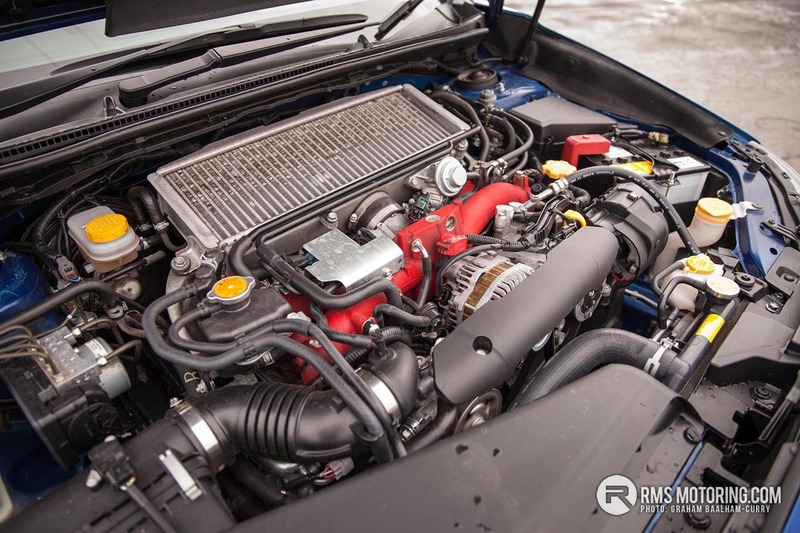 The company has kept the less than frugal boxer engines across the current range, though models are now seeing a lack of turbocharger and lesser capacity which appeals to a very different market compared to the enthusiast of old. 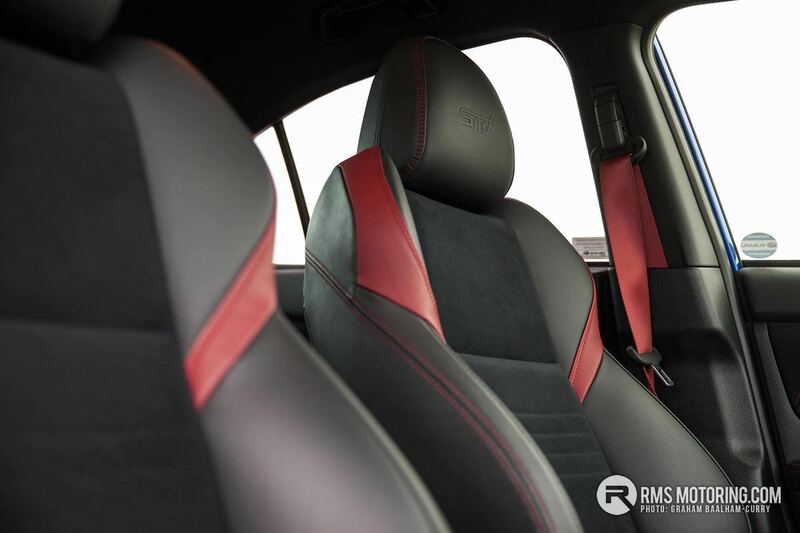 Saying that, an old enthusiast will still likely be in the market for a modern Subaru, as it is sure to be the safest possible mode of transport for the wife and kids, a place where performance and matching thongs no longer matter. Anyway, back to the model that we all longed to own, the letters of which we likely carved into the desk at school, instead of listening about the French Revolution during yet another mundane history lesson. 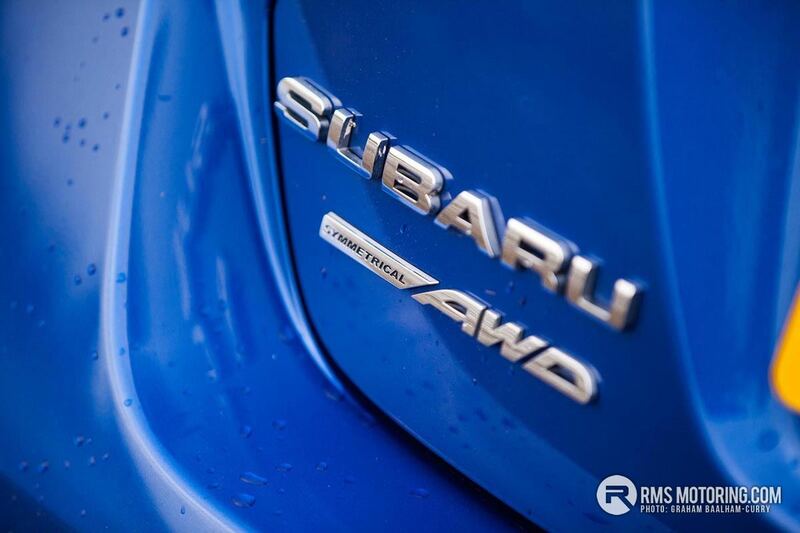 The only history worth retaining is that of Subaru’s rise to the top of the rally world, when ‘Subaru blue’ and ‘STi pink’ became relative things. For those who understand, I’m confident you’re now sitting with a grin, reminiscing a story involving a WRX STi of some vintage. 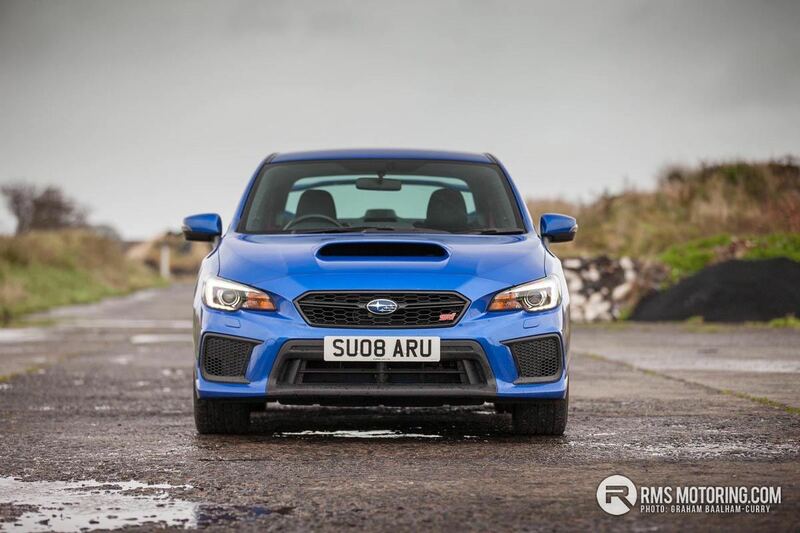 With its numbers called, it was time for Subaru UK to put together a model that would be the fitting send-off for its most iconic model ever. It’s a model that got me involved in motorsport to the point of donning a race-suit and helmet for four seasons, and a model soaked deep in motorsport history. 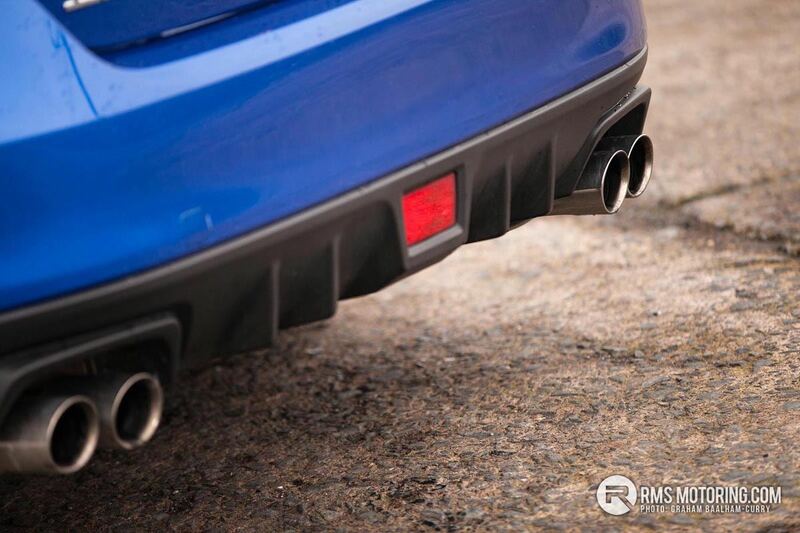 Welcome to the Subaru WRX STi ‘Final Edition’. They didn’t really go to town on the naming of this model but I guess it does what it says on the tin. 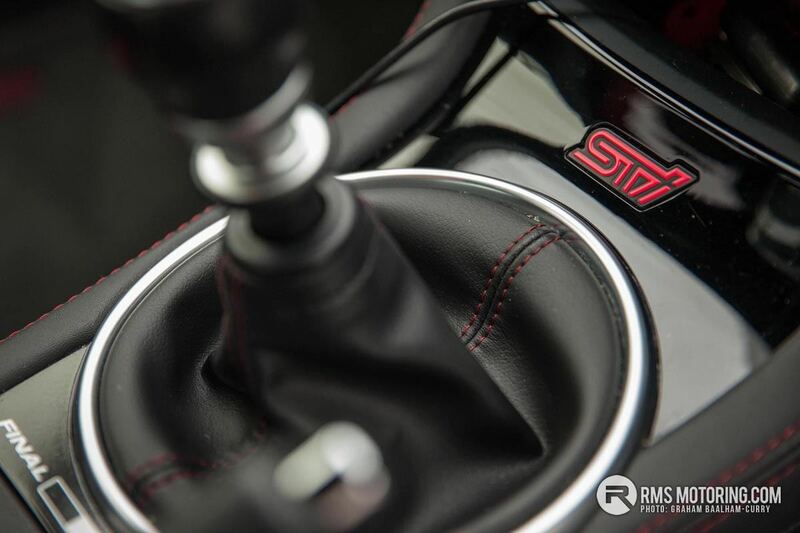 Limited to 150 models within the UK, it’s no longer available to order nor purchase from a dealer. 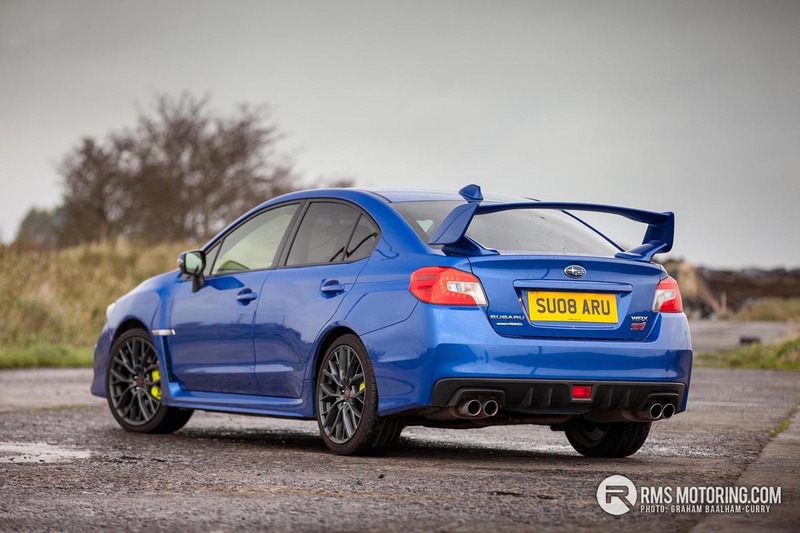 Despite being the most capable WRX STi to date, the Final Edition looks like the perfect excuse Subaru UK needed to empty the parts department before discontinuing the model for good. 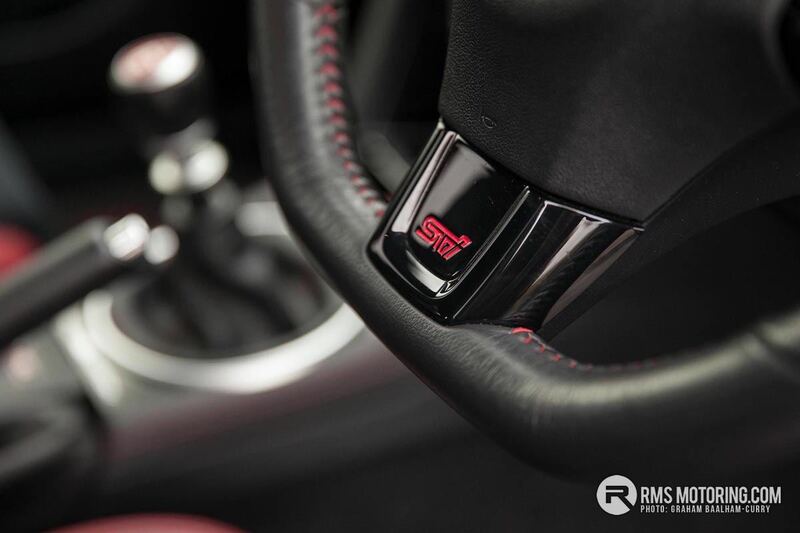 With updated centre differential technology, which is fully adjustable on the move from auto to manual mode, where the flick of a switch adjusts the drivetrain delivery to best suit the road or track you want to enjoy best – the WRX STi FE benefits from a set of 19-inch alloy wheels to aid its agility even more. Agility wasn’t the only reason for this larger wheel choice. 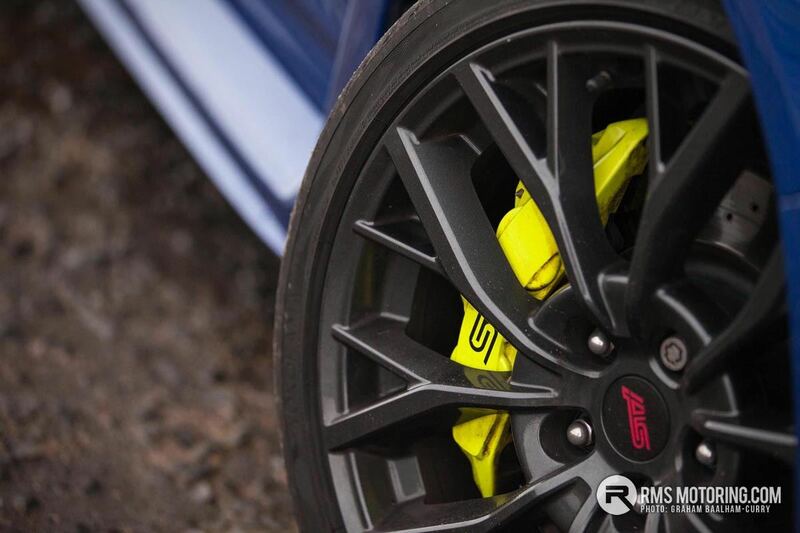 As can be seen from the images, glaringly painted yellow Brembo brakes struggle to hide from sight and allow for ultimate stopping power, as well as coping with prolonged heavy use. 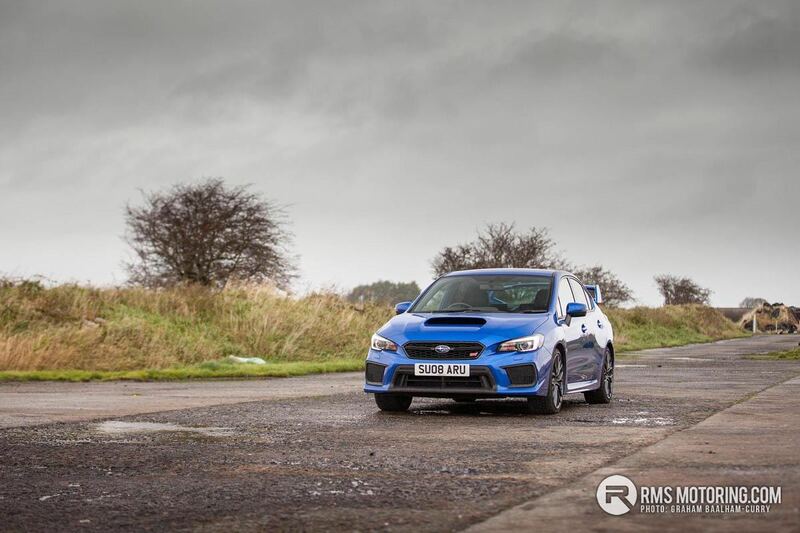 With these additions in mind, combined with the potent 2.5L turbocharged petrol boxer powertrain which produces in the region of 300bhp with similar torque, it is understandable that during my time with the WRX STi FE, I rediscovered what motoring is all about. 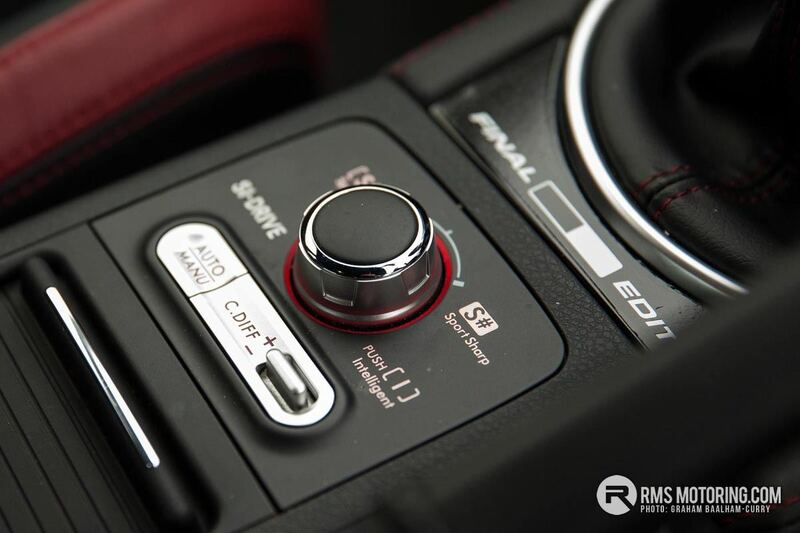 We are now in an era where electronics have overtaken mechanics, and with it, the joy of driving and the involvement we once enjoyed is long gone. 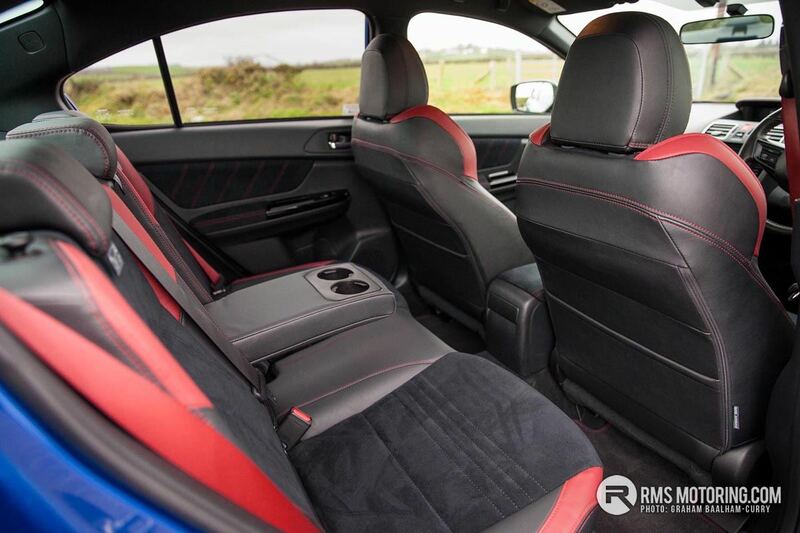 Take an Audi RS model for example. They are super easy to live with daily, yet when on a spirited run, do everything so well. They are actually dull to drive. 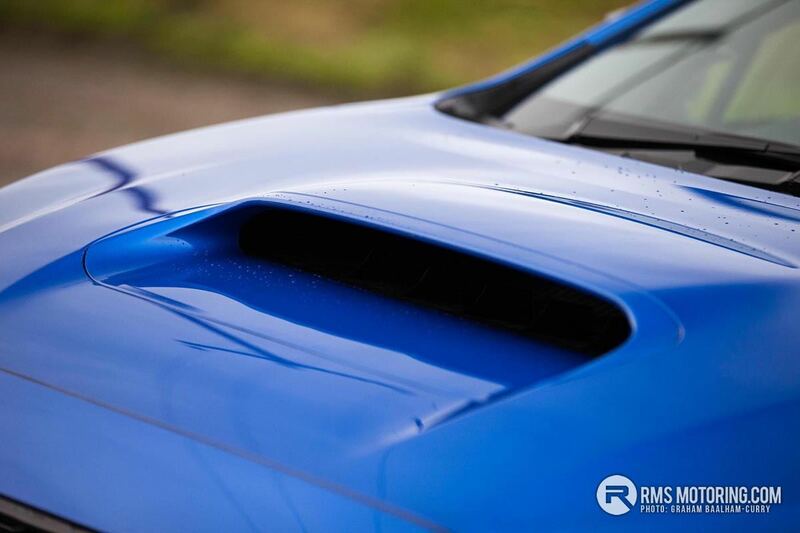 This is not the case for WRX STi. It is the last of the mechanical cars, the last of the line in old school underpinnings that remind you that you maybe don’t have that much help if things go wrong, and that you are fully in control, rather than several computers. I had genuinely forgotten how much fun driving should be but being situated a stone’s throw from Strangford Lough as well as the Irish Sea, I am incredibly fortunate to have access to some amazing roads to test cars like this Subaru. 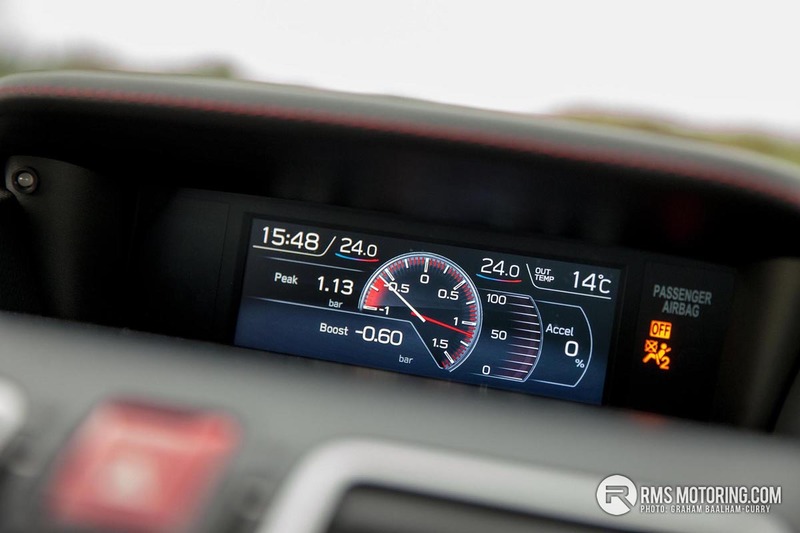 Once in the right differential and drive modes, and after a couple of miles of clear road, you’d be forgiven for belting out, ‘FLAT SIX LEFT OVER CREST – 200 – THREE RIGHT IN – 40 – KEEP MIDDLE FOR BIG JUMP’. 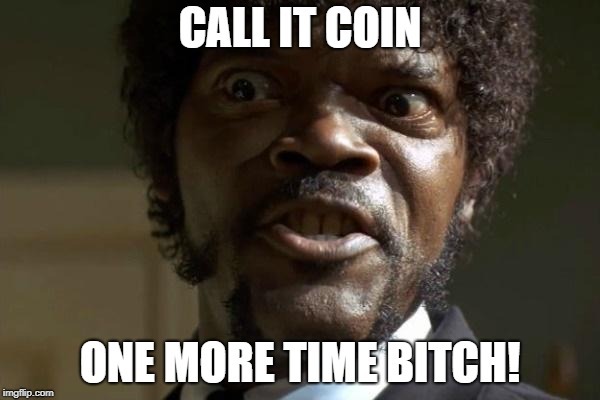 It absorbs you so much! That was it – I was hooked. They say you should never meet your childhood hero but, my goodness, this one was incredibly special when in the zone and with a clear road ahead! 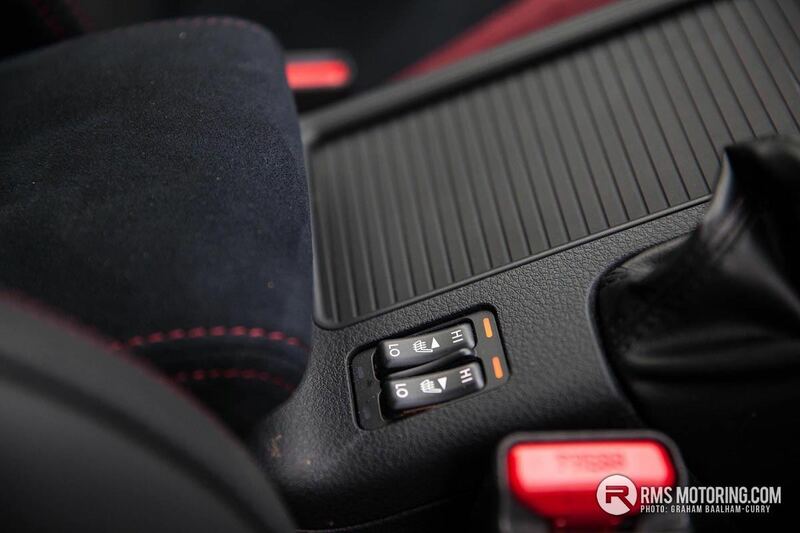 The six-speed gearbox has been reinforced and now adopts an even shorter throw and a slicker, sportier shift feel. A restyled front bumper allows for greater air flow and cooling to the engine whilst Final Edition badges add a touch of something special to the front doors. At the rear, it is the usual affair of a big spoiler and quad exhausts with a purposeful diffuser perched between tailpipes. 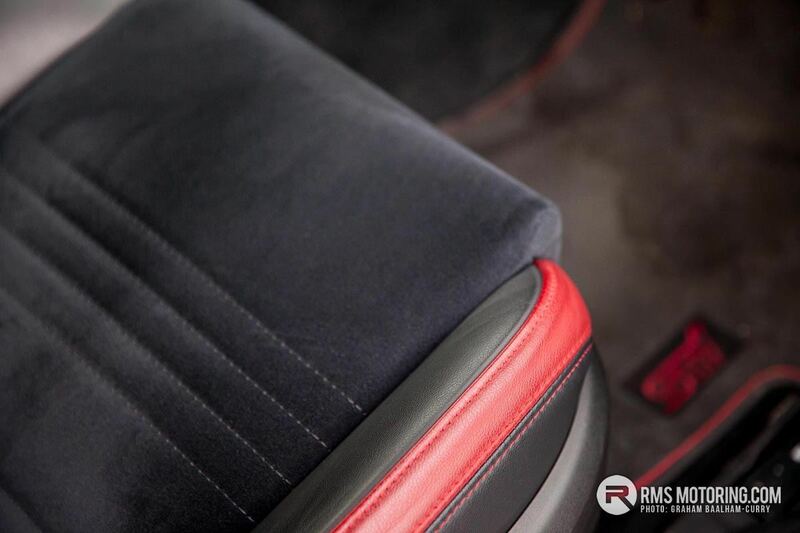 Inside, the Final Edition is treated to a heated half leather/alcantara trim with sporty red detailing and stitching as well as matching red seat belts, whilst a larger 5.9-inch multi-function display features on top of the dash. 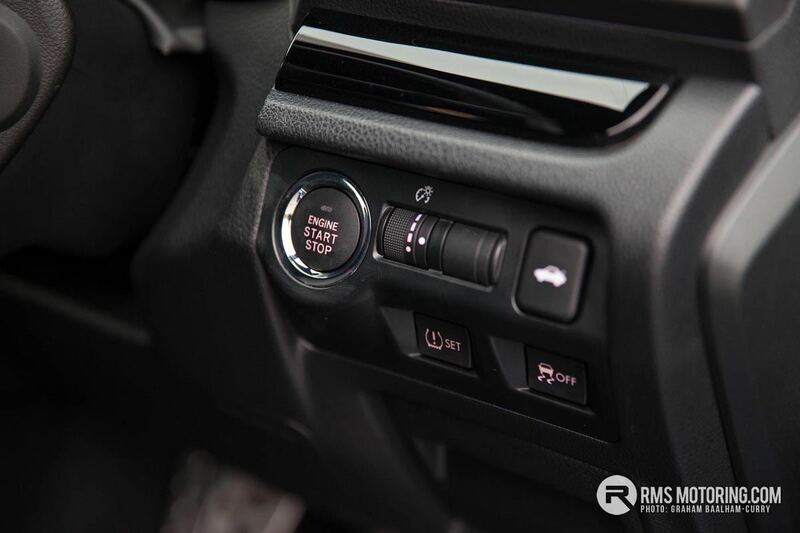 High gloss black trim around the cabin is an addition to this Subaru whilst DAB radio and a reversing camera are added along with headlights featuring high beam assists and steering response. 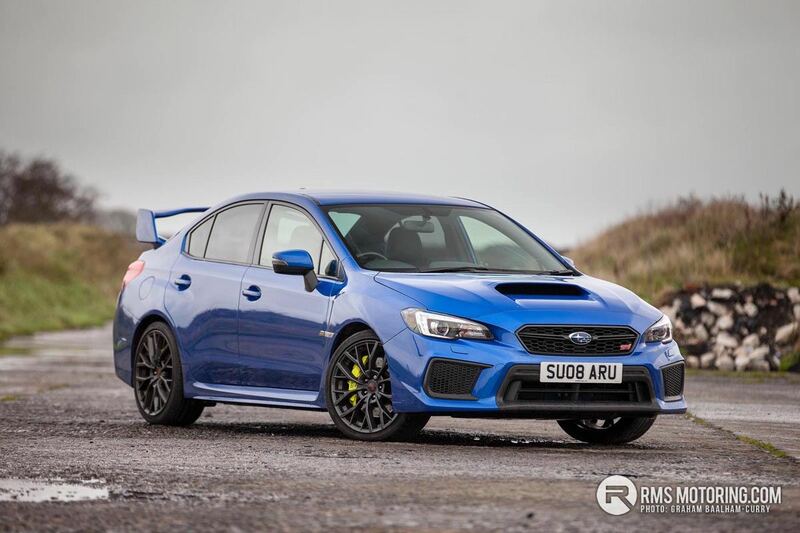 WRX STI is the iconic Subaru model; the modern incarnation of yesteryear’s much loved Impreza, conjuring images of special stage success and rallying legends pushing to the limit – a car that is sadly no more! I can't see Subaru doing WRC to be fair - at close to £1m / car to build, plus development, plus running a team etc i can't see how they could justify it considering they don't offer any performance models for the road any more. 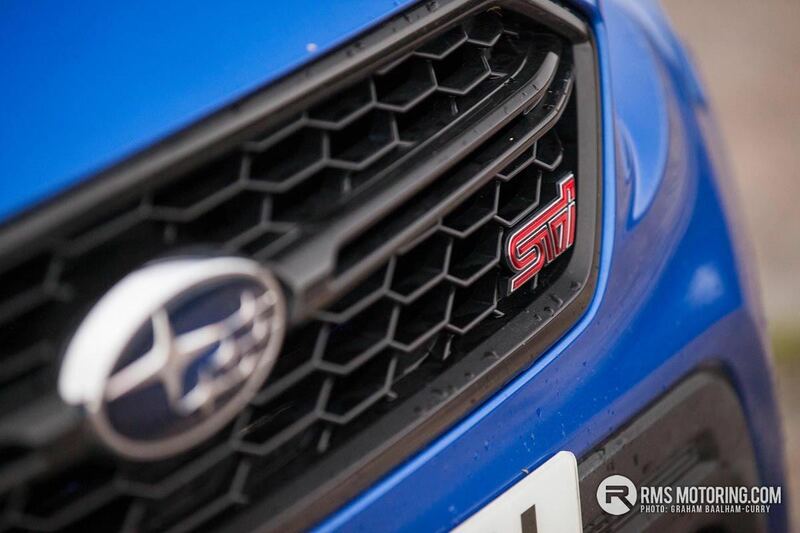 | I can't see Subaru doing WRC to be fair - at close to £1m / car to build, plus development, plus running a team etc i can't see how they could justify it considering they don't offer any performance models for the road any more. was very close to pulling the trigger on one not that long ago, they are lovely in the metal, but just couldn't justify the coin. | was very close to pulling the trigger on one not that long ago, they are lovely in the metal, but just couldn't justify the coin. And I think they get all the rally PR they need in America from doing the American rally championship, I think they are 5 or 6 times champions in a row now.